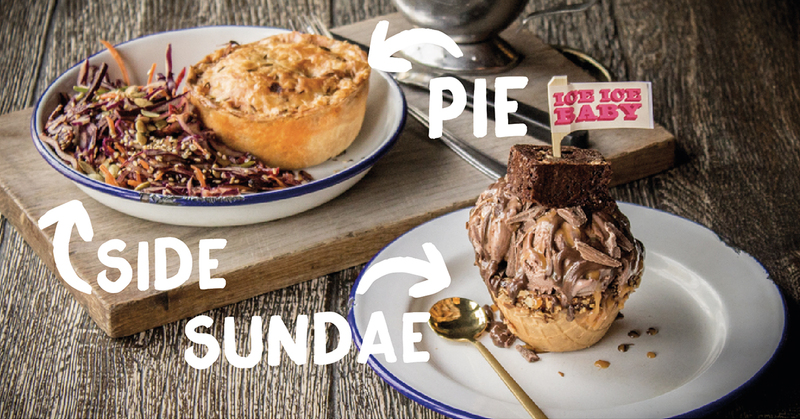 The heat wave may be over, but we’re still celebrating summer with our pie, side & sundae deal. 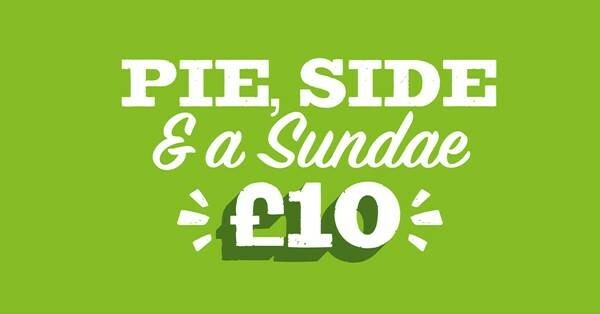 Your favourite pie with any of our delicious sides finished off with one of our creamy soft serve sundaes – all for just £10. Perfect for grabbing a quick lunch with friends, or for heading out for dinner later on – you’ll be able to enjoy all your Pieminister favourites without spending a bunch. Get your skates on though, this offer ends in September, so head to your nearest pie place now!